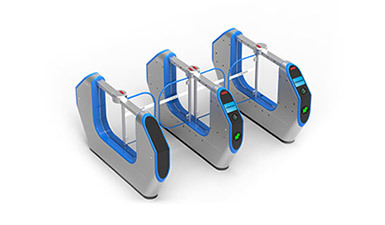 Pedestrians enter the face recognition area to swipe the ID card & ticket when standby, and the system will not only compares the scanned faces with photos on the ID card, but also compares ID card information with ticket information of pedestrian. 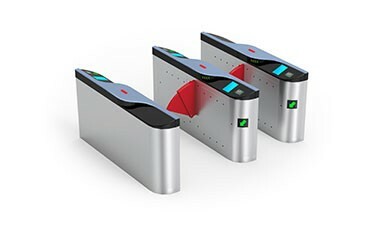 Only when the comparison results are consistent, the gate will open and allow pedestrians to pass through. 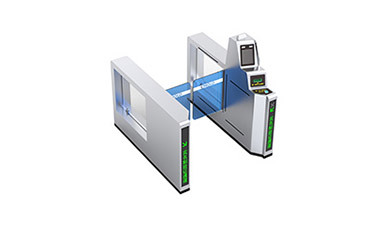 It just only takes 3~6 seconds during the verification process , and the recognition rate is higher than 99%, which is faster and more accurate than the traditional manual verification, and the interactive experience of man-machine is more comfortable. 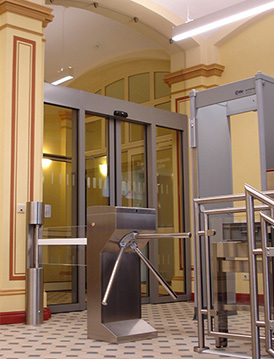 The real-name turnstiles system is docking with Ministry of Public Security System, It compares the Identified face information and ID card information with the information of the escaped prisoner information of public security system, to confirm whether the passenger is the escaped prisoner or not, achieving the purpose of anti-terrorism and criminal investigation. 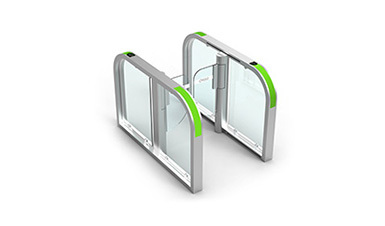 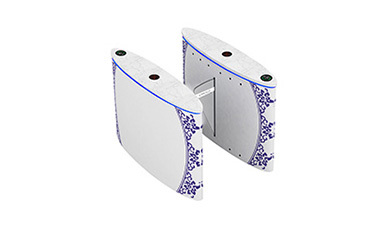 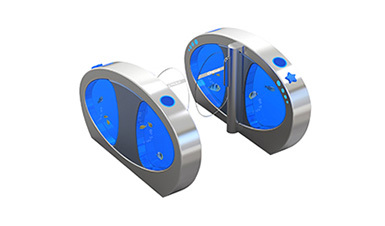 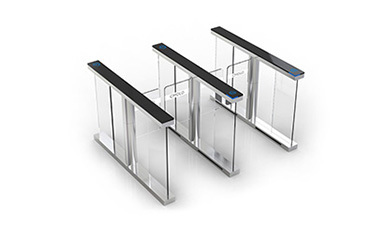 The real-name verification face recognition turnstiles is equipped with triple protection design, including IR sensors anti-clamping, mechanical anti-clamping and anti-collision by advanced electric current detection. 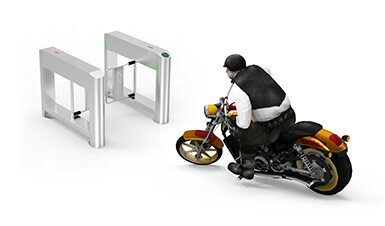 It can sensitively detect users’ passing status so as to protect users from hitting, meanwhile, prevent illegal intrusion and tail-gating passing. 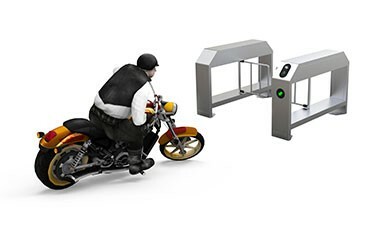 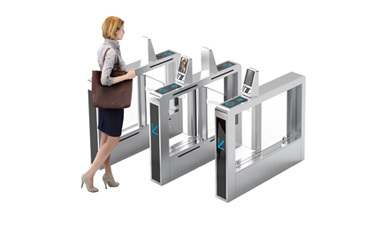 The real-name verification face recognition turnstiles adopt Power-off Auto-Open Technology. 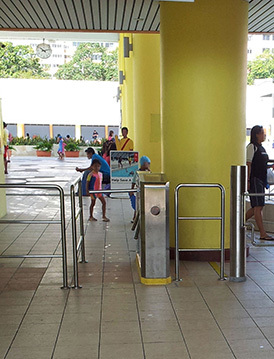 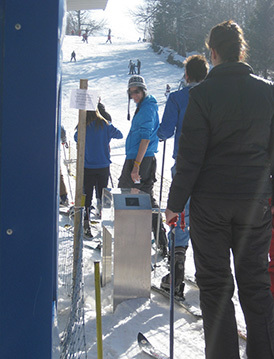 When the power is off, the turnstile will open automatically to evacuate people in an emergency, such as fire, power failure, etc. 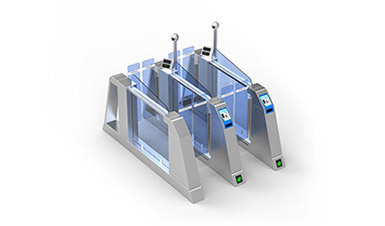 When the turnstiles instantaneously encounter an impulse force that is beyond the safety range, the gates can be pushed away slowly. 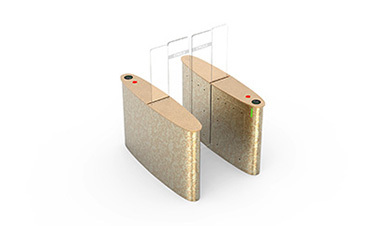 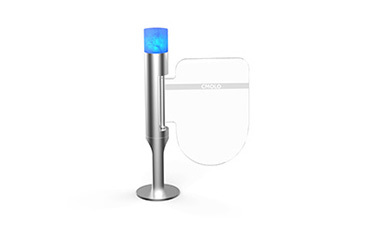 It can reduce the impact force towards mechanism and the reverse impact force towards the user, so as to effectively protect both the mechanism and the user. 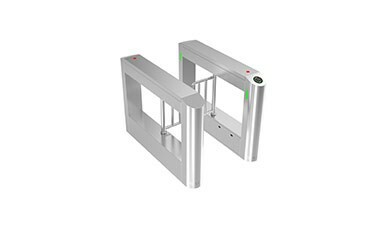 The real-name verification face recognition turnstiles is configured with high-quality DC brushless motor and high-performance reducer imported from Europe. 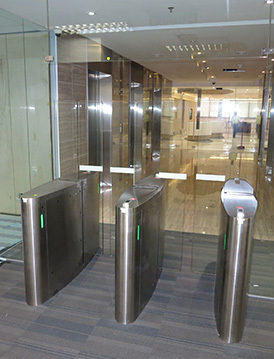 It carries advanced servo control system, DSP+ARM motor control technology and precise positioning technology, to truly achieve precise control & stable performance & free maintenance, improving the opening & closing speed and throughput rate. 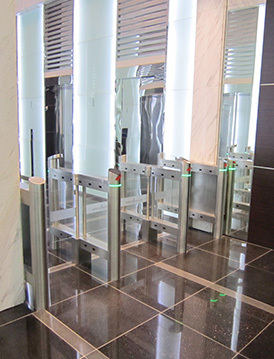 The real-name verification face recognition turnstiles uses the design of optimized mechanical structure, high fatigue resistance and impact resistance, ensuring the turnstile stability when used in high traffic and keeping normal working for a long time. 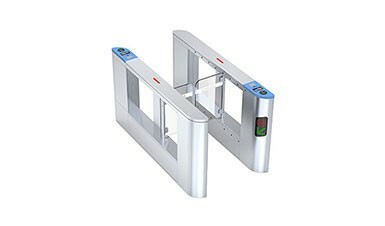 The real-name verification face recognition turnstiles adopt modular design and high-end industrial generic CANBUS Technology. 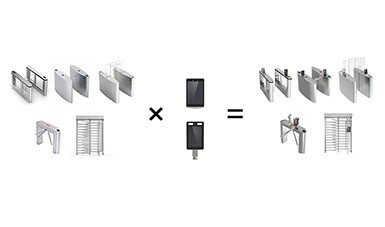 Each function module is mounted on CANBUS independently, and it is convenient for routine maintenance. 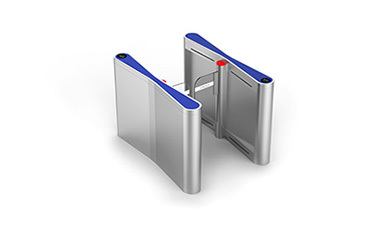 With super compatibility, the real-name verification face recognition turnstiles can seamlessly integrate with ticketing system and smoothly complete the ticket checking. 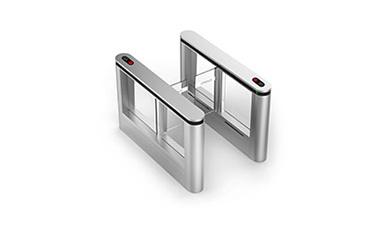 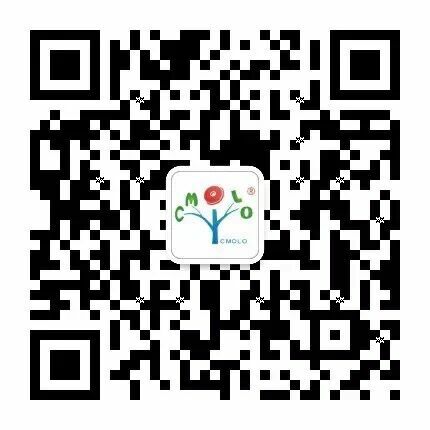 Based on specific requirements of the project, CMOLO can design and develop the whole turnstile machine, and customize the hard-core part mechanism and cabinet, etc. 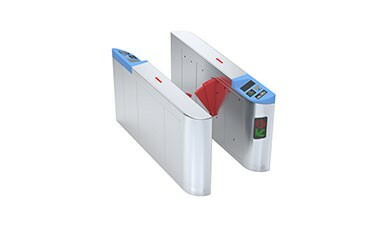 Integrate with the identity authentication system: ID identification system, face recognition system, fingerprint identification system, passport identification system.